Can I insert pictre into my form? Below URL, it was done by google doc. 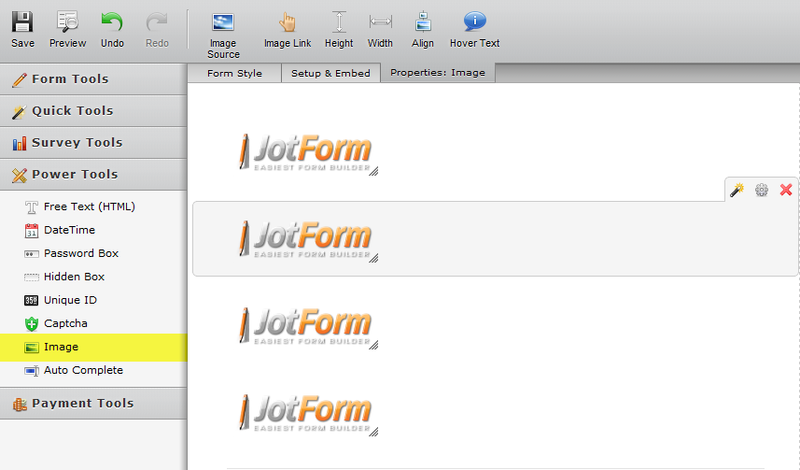 I would like to know if Jotform can have this function. Yes, you can add the picture using Image element. You can find that field under Power Tools. What about adding an image url to a product. How do you do that. You have to upload the image then copy the url on the product image. Please follow the step below. 2. Use the image under the Power tool tab. 3. 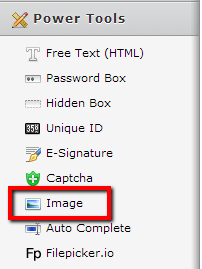 Then choose upload image file. 5. 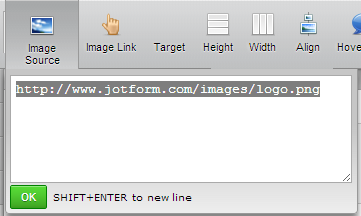 Then copy the url on image source. 6. This source code can be pasted to your product image url. 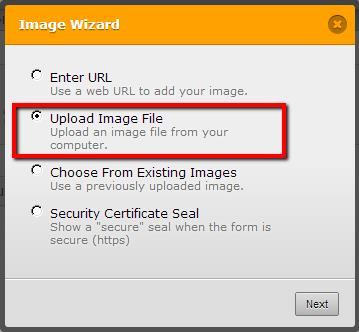 Note: to upload again, just click the wizard icon on image field.